The Air Jordan XI’s design was inspired by a challenge as intriguing as it was unlikely: to create a basketball shoe that could be worn with a tuxedo. 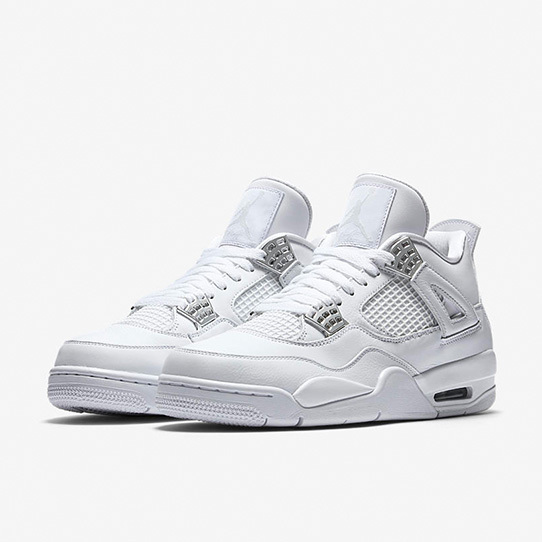 Air Jordan IV Retro "Pure Money"
When the Air Jordan IV debuted in 1989, its mesh panels and supportive 'wings' emphasised performance—a departure from the fashion-forward AJ III. Born in 1986, the Sock Racer was seen as out of this world by many. 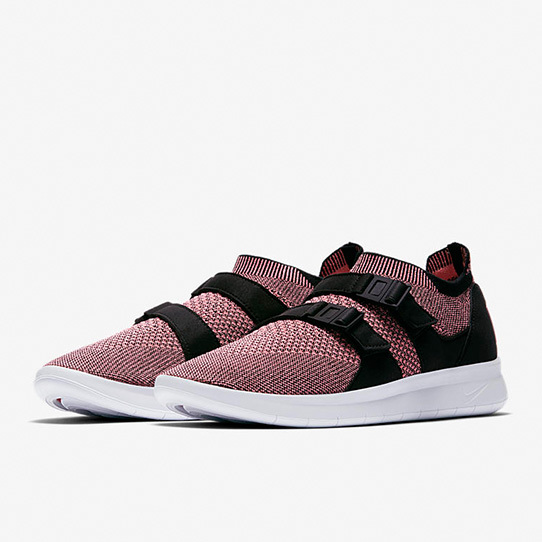 No laces, just a sock-like upper that kept your foot in place thanks to a lightweight buckle system. 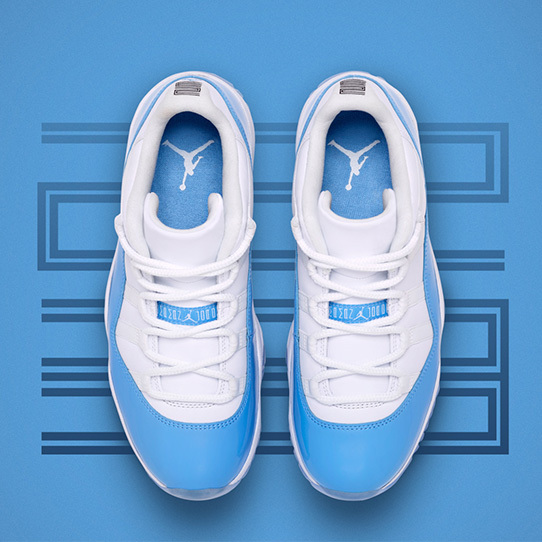 The Air Jordan XI Low first released with shining patent leather during the model's initial retro run in the early 2000s. 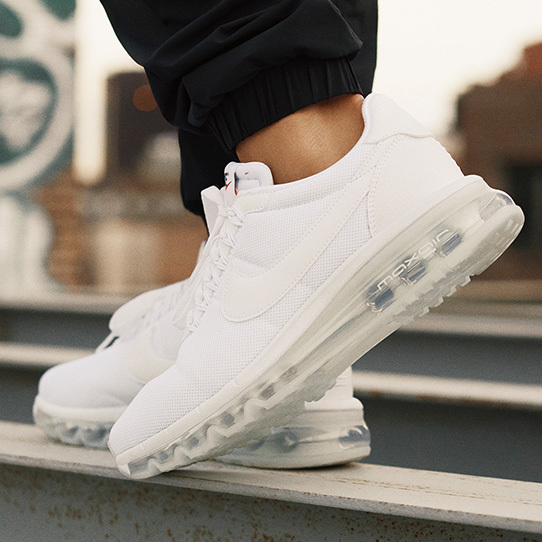 Nike Wmns Air Max LD-Zero "360 AIR" Fusing a classic from the 1970s with innovative cushioning, the Air Max LD-Zero evolved from the mind of streetwear legend Hiroshi Fujiwara. 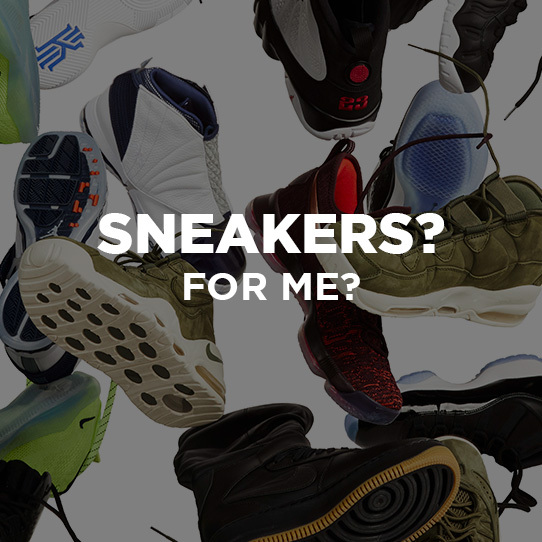 How to pick the best sneakers for Me? Why Online Shopping is the Best? 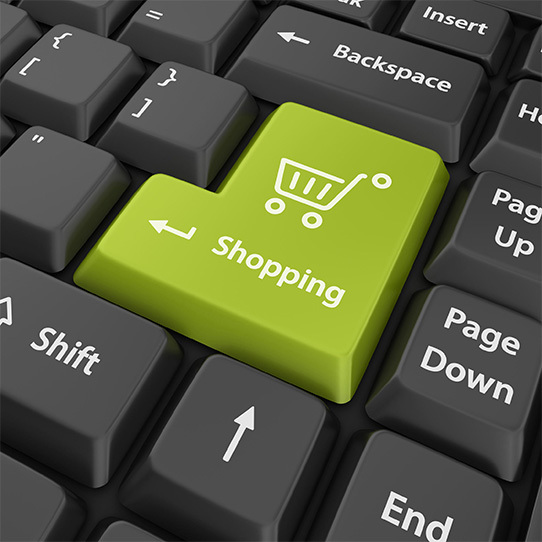 During the dozen last years, online shopping emerged and since then it was only getting more popular. 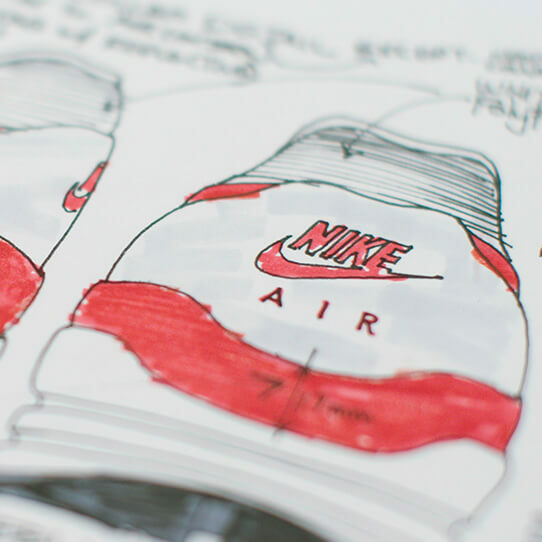 In 1987, the Air Max 1 changed the world of footwear forever. 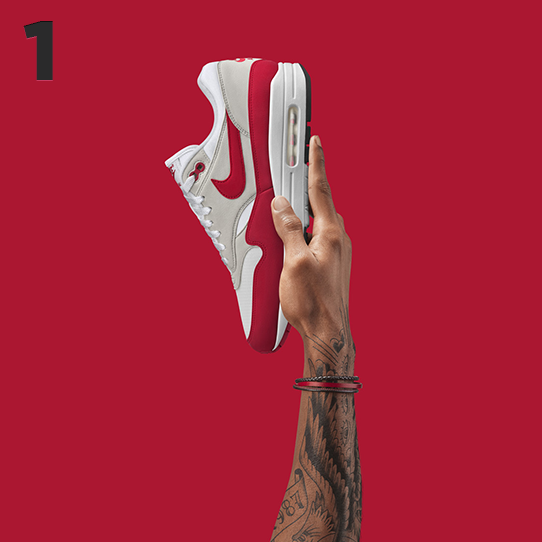 Designed by Tinker Hatfield, the icon made the invisible, visible with the arrival of visible Air Max cushioning. 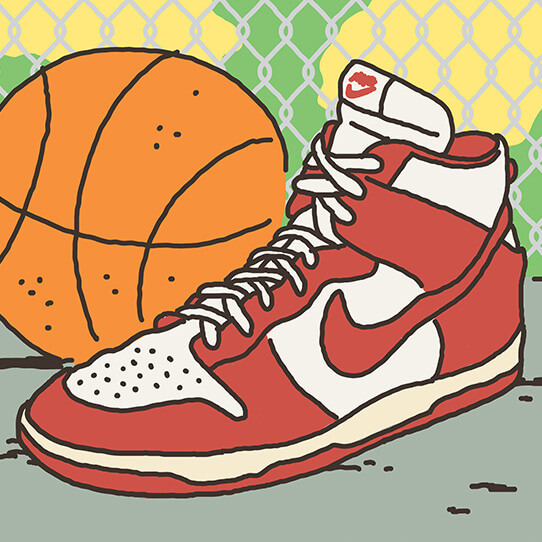 The Dunk released by Nike in 1985, started life on the hardwood but was eventually adopted by skateboarders. In March 2002, the Dunk was reengineered specifically for skate by Nike SB.